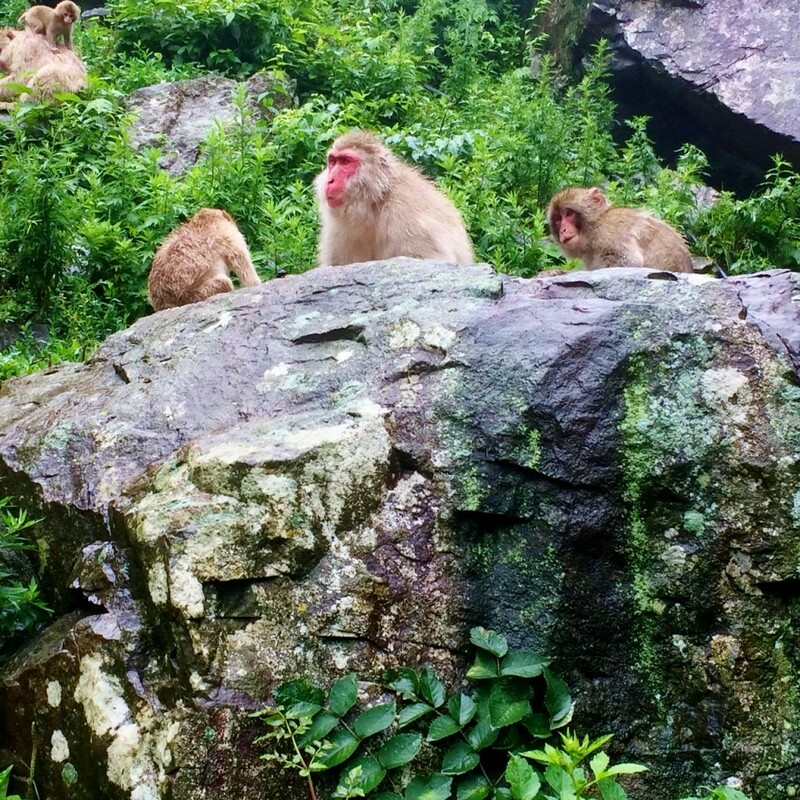 REASONS FOR THE VISITING THE SNOW MONKEY PARK IN SUMMER: THE MONKEYS ARE HERE ALL YEAR! Summer is here. 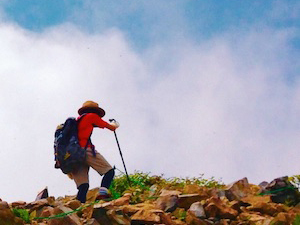 The weather is hot and humid, cicadas are buzzing, and the mountains are lush and green. The deep snow and cold of winter are now distant memories, indeed it’s difficult to imagine that the heavily foliaged landscape was powder white only a few short months ago. In the absence of snow some people understandably ask, do the snow monkeys come to the park during summer? The answer is yes, they do! Not only do the monkeys continue to come to the park each day, they come in good numbers and are very active in the warmth and lush abundance of summer. The troop is most commonly referred to as “snow monkeys” given their unique ability live and thrive in deep snow of northern Japan however they are here throughout the year – through the blossoms of spring, the heat of summer, and changing colors of autumn! 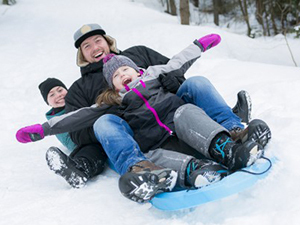 Each season in the Snow Monkey Park presents visitors with different reasons to visit. 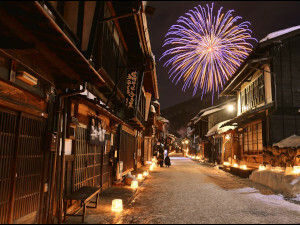 Japanese summers are known for their heat and humidity, and Nagano is no exception to those conditions. 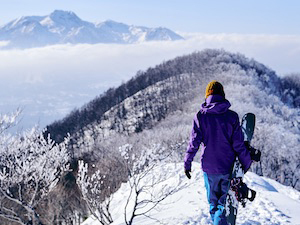 However Nagano’s higher elevation typically means that it is notably cooler and less humid than the cities situated on the coast and lower areas. 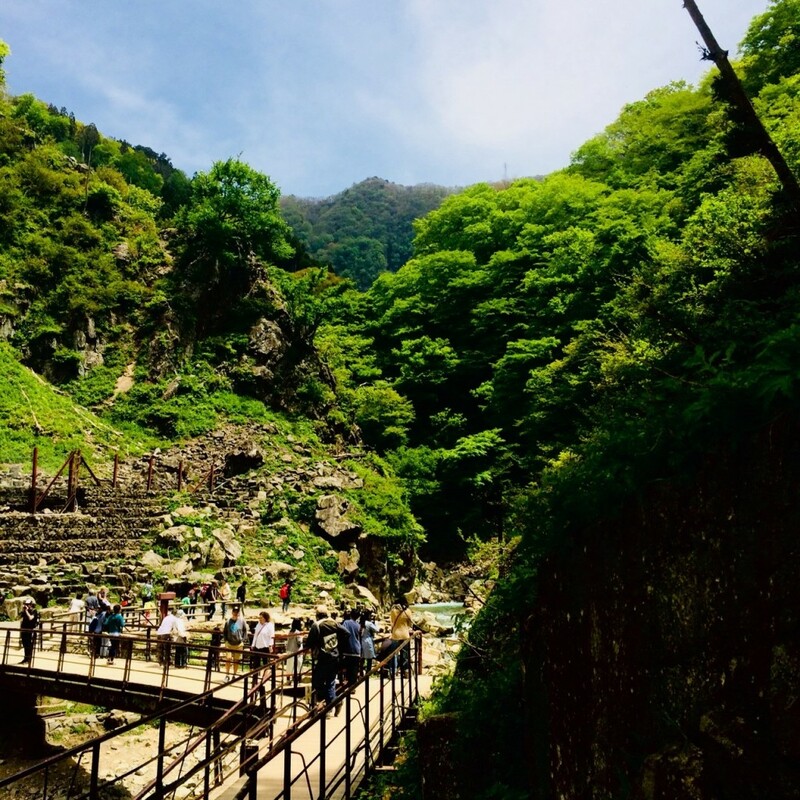 As such, Japanese have been coming to the region for many years to escape the heat in the middle of summer making July and August particularly enjoyable times to visit Nagano and the monkey park. Compared to the winter, visitor numbers to the park are much smaller, giving those who do make it to the park plenty of space to explore and enjoy watching the monkeys going about their daily activities. The monkeys themselves enjoy the warmth of summer after the long winter and take particular pleasure is foraging for wild food, wrestling with each other, the occasional dip and swim in the hot spring, or dozing in the shade of the numerous shrubs and trees throughout the the park. Don’t let the name fool you, the snow monkeys come to the park all year round, even when there’s no snow! 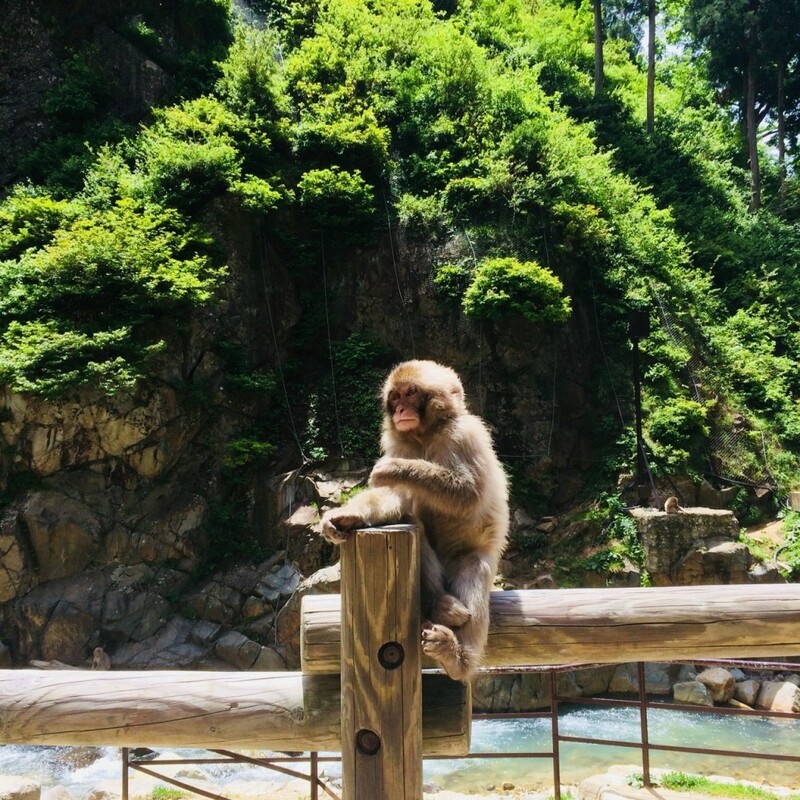 These highly adaptable monkeys are found throughout Japan – to the subtropical climate in the south to the cold and snow of the north – and are home as much in the heat of summer as they are in the depths of the winter snow. The park is a place of four seasons with each time of year offering its own atmosphere, sights and sounds, and reasons to visit – come see for yourself! 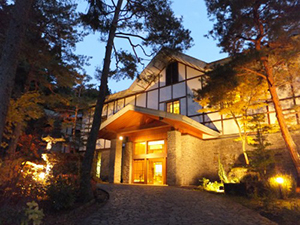 The Jigokudani monkey park is easily accessible by both train and bus from JR Nagano Station. 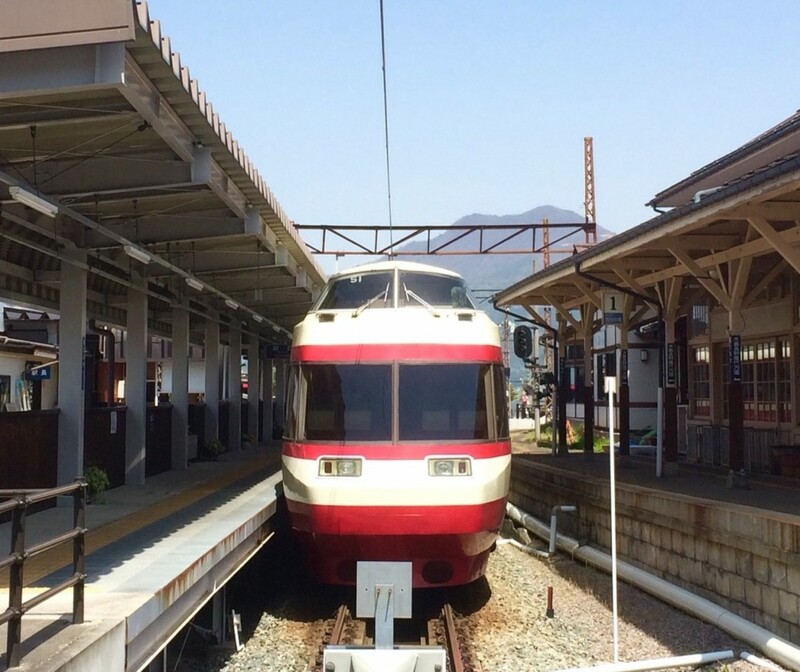 Nagano Dentetsu (Nagaden) train line services the monkey park via JR Yudanaka Station. Numerous trains operate each day – including Nagano’s famous Yukemuri-class (as pictured below) – along a scenic rail line, a great way to enjoy the surrounding countryside as you make your way to the park. For further information regarding the train timetable please refer to our access page. 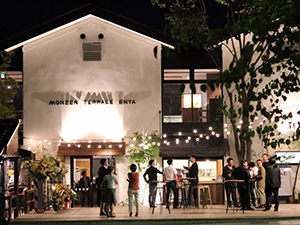 Once at Yudanaka Station, you need to jump on a local bus for the quick journey to the monkey park itself. 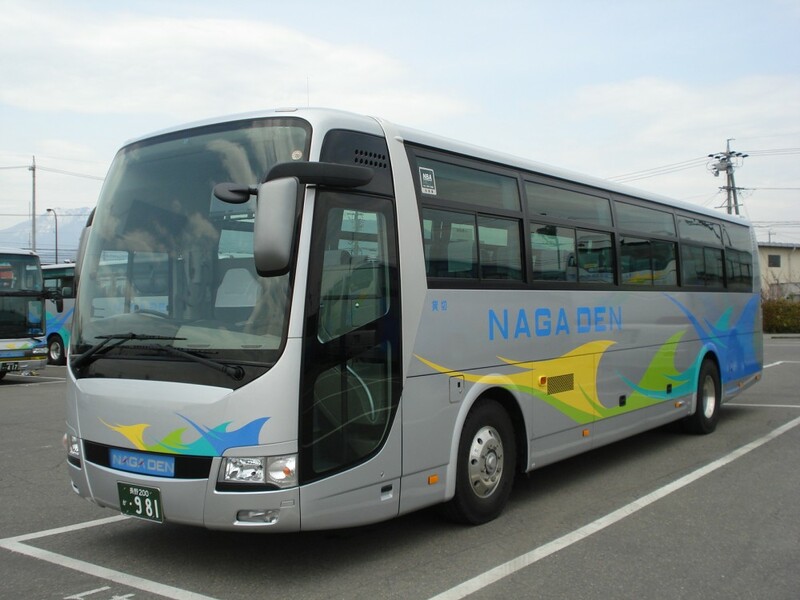 Nagaden also operate express buses (as pictured below) directly from JR Nagano Station to nearby the snow monkey park. No booking is needed. You simply buy a ticket from the driver once on the bus which will drop you at Kanbayashi Onsen, nearby the Snow Monkey Park. 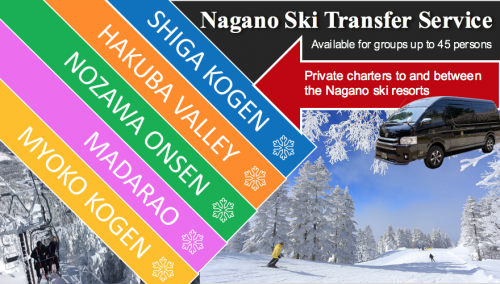 Express buses can be accessed via JR Nagano Station’s East Exit and depart from Stop 23. Furthermore information regarding the bus schedule can be found through our access page.